To enable your business to accept credit and debit card payments online, your business must connect to a payment gateway. 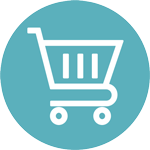 CashFlows provides a range of payment gateway integration methods allowing for different levels of control over the payment process. 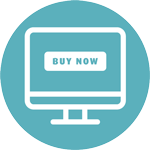 The Hosted Payment Page integration method provides a quick integration to the online Payment Gateway and full Payment Page functionality. 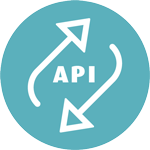 The Remote API allows you to collect the card payment details on your own website, allowing full control of all aspects of the online payment process. 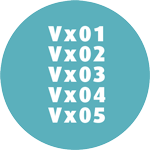 Working with third parties we indirectly support a large range of Shopping Cart Plug-Ins for many of the main eCommerce shopping carts. 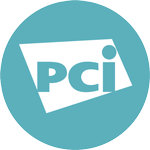 If you are not PCI DSS compliant, you will be responsible for any losses through fraud, and subject to fines from the card schemes. 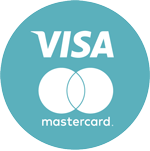 By adding trusted card acceptance logos to your website you will enhance shopper confidence and encourage them to make a purchase. To help you integrate to our payment gateway and understand why and how a payment has failed, please refer to our list of response codes.